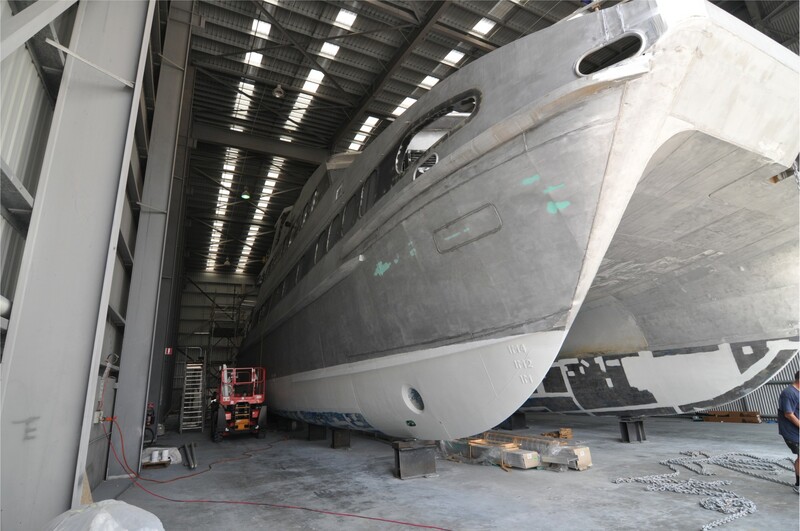 Wrap It Marine is a specialist marine wrap and vinyl coating company based on the Gold Coast Australia, and serving clients and vessels across Australia and South-East Asia. 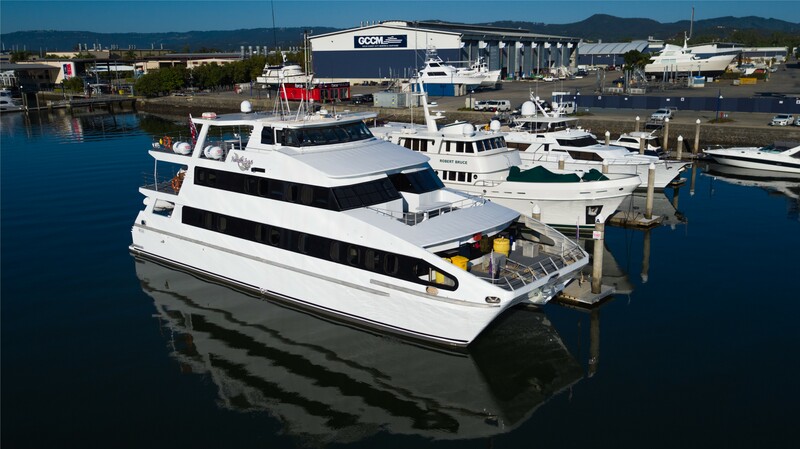 We provide exceptional service and the highest quality finishes in the marine industry. With over 20 years’ experience in the vinyl coating industry, evidenced by the thousands of applied vinyl meters, we guarantee to deliver the highest quality, longest lasting, and most durable marine vinyl coating solutions on the market. We value our expertise and never cut corners on quality, which is why all Wrapit Marine’s installers are accredited 3M Preferred Graphic Installers. We never outsource or call in labour-hire workers to install your marine vinyl. We are easy to work with and ethical in our business practices which means we never pass off inferior products as higher-end products. 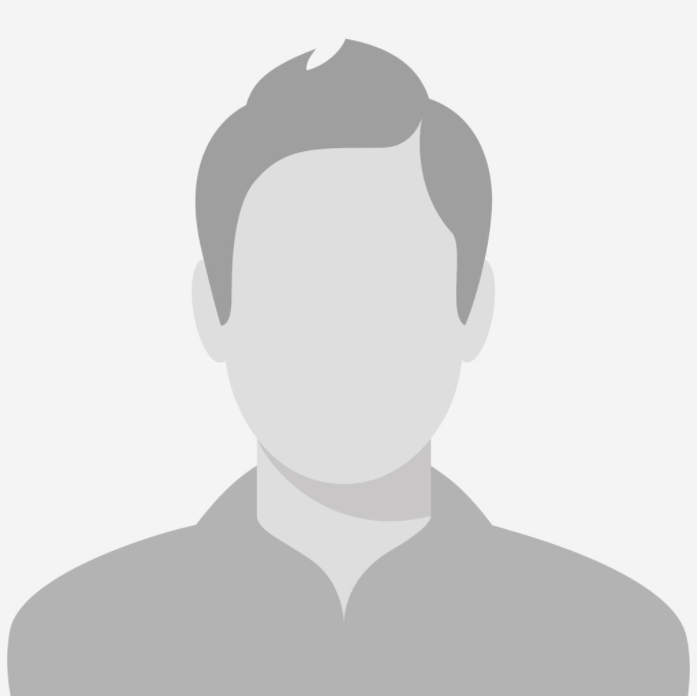 Our experience and knowledge means you will always have the best option for your vessel. We undertake a full inspection of your vessel before installation to ensure the optimal product is selected and used. I have always loved being out on the water. I bought my first boat when I was 14 years old. It was a 1976 Pride Cheetah with a 70hp Mercury outboard. It was a great boat! When I turned 15, I started an apprenticeship with my father who was the local sign writer. I was lucky enough to enter the sign industry when the start of the vinyl revolution was taking place. After a few years, I decided to pursue my love for boating as a job, and I worked on a commercial ferry for 2 years while studying for my commercial skipper’s license, which I obtained in 2001. I then worked as a skipper for several years and built and operated my own jet boat on the Gold Coast. I first came across the boat wrapping industry in 2006 when I travelled to England for a working holiday. When I returned to Australia, I worked for a business that was doing vinyl wraps on boats, and I found the perfect combination of my two careers – signwriting and boats. However, after a time working for someone else, I knew the industry needed a higher focus on quality and service. 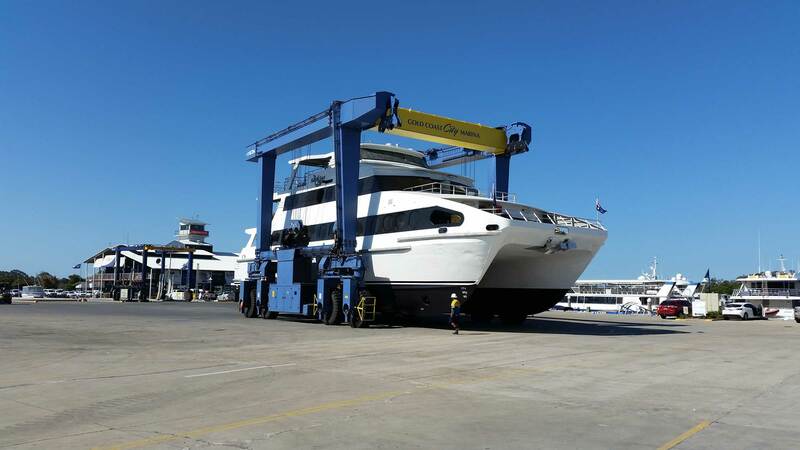 I started Wrap It Marine in 2013 with the intention of using the best possible products and bringing innovation to the boat vinyl coating industry. Vinyl has so many benefits; I believe vinyl will become a “standard” marine coating option in the same way that paint has been for so many years.